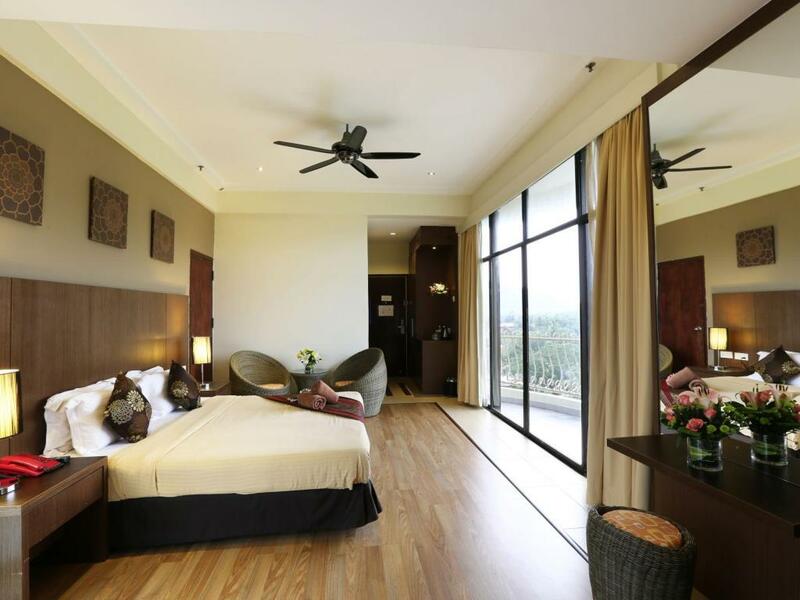 Langkawi Seaview Hotel in Langkawi, Malaysia is nestled in the heart of Kuah Town. It offers a convenient location that is ideal for travellers who would like to explore the island. Guests can easily visit duty free shops, parks, restaurants and other key places without difficulty. This 3-star city hotel offers fully furnished rooms and suites that feature a private balcony with a view of the sea or natural flora. Our hotel in Langkawi features the Kingfisher Cafe where you can indulge in local and international favourites. You can also cool off at the outdoor swimming pool and enjoy a Langkawi sunset. Additionally, the property offers meeting and events packages for corporate affairs or seminars. 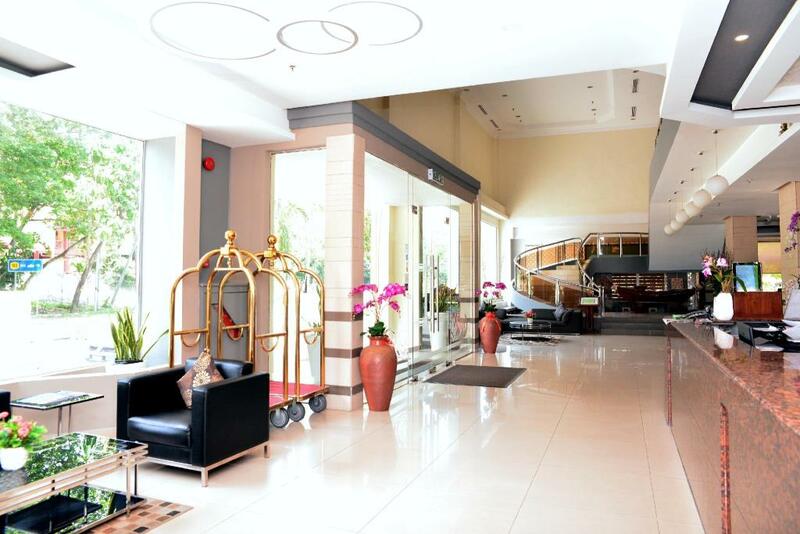 Come and stay with us at Langkawi Seaview Hotel and experience Langkawi in a different way.